This Cafe Barrier has (4) Colours to Choose From for Your Needs! Designed for use outdoors, these displays can be combined in many configurations! 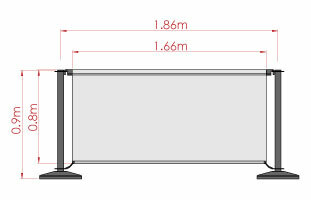 Cafe Barrier for Outdoor Use! 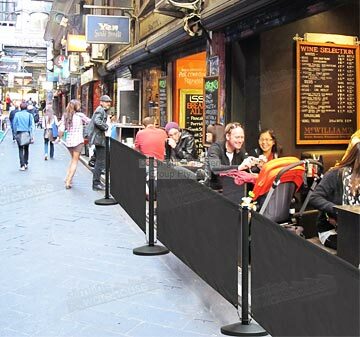 The cafe barrier helps protect patrons from incoming breezes while they sit in the outdoor area at your business. Many different locations commonly use these displays, including cafes, restaurants, and restaurants, and can also be found at trade shows and exhibition halls! 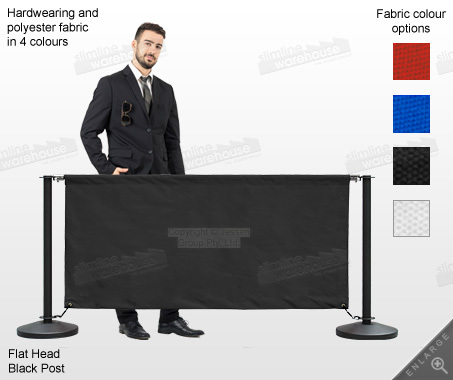 This display banner, cafe barrier has a polyester fabric barrier available in either blue, black, red, or white. This allows you to choose a proper fit for your decor with ease. 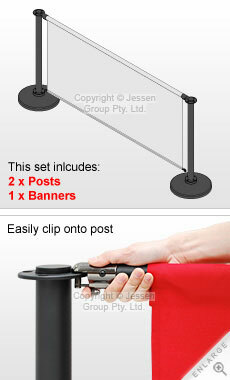 The cafe barrier includes one banner and two stanchion posts included with your purchase. You can combine displays to make different configurations, creating a welcoming area for patrons at your storefront! The cafe barrier is constructed of stainless steel stanchions with a black finish for durable displays that will last for many years, even with consistent use! The banner is clipped to the posts keeping it taut and keeping wind from affecting customers. There are clips that attach the banner to the poles. 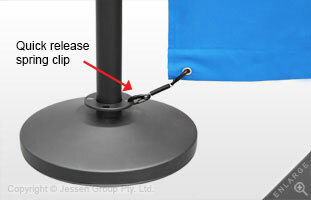 The top clip is spring loaded and clasps to keep the banner from coming loose. The stanchions are 1m high, and help create a path for pedestrians to walk along, as well as creating a dining or drinking area outdoors. The plastic ring on the bottom of the base helps prevent scratching to surfaces at indoor venues. 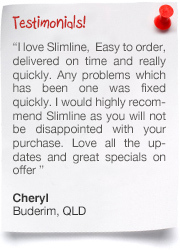 Purchase these easy to assemble outdoor barriers today! 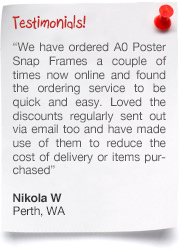 The different display banner options have many colours to choose from to best suit your business needs. 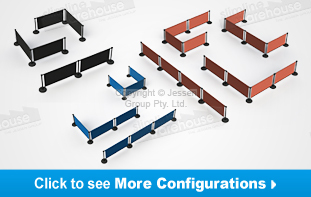 Our wide selection of configurations ensure you can find a suitable option for use at your store! 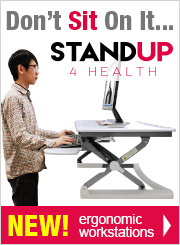 We have many accessories that can be combined to create a configurations that fits your business. The (4) colours of banners are red, blue, black, & white, which work wonderfully when combined with the black finish on the stanchions. 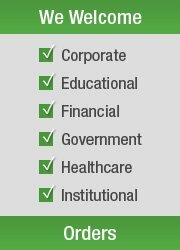 The durable stainless steel stanchions will last for many years, and are perfect for restaurants, cafes, & many other businesses. The	barricade features bars that attach to posts with spring clips to keep banners taut & prevent wind from affecting patrons! 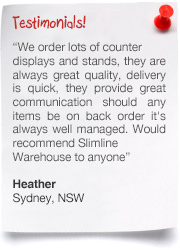 Our online catalogue is home to hundreds of displays, with many available in different categories. 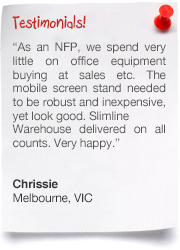 Slimline Warehouse is a national leader in display products, providing businesses nationwide with high-quality products at low prices. 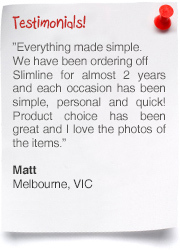 Most of our in stock items will despatch same day when purchased by 1pm EST. 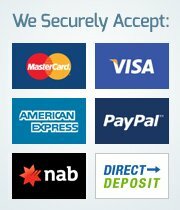 We proudly ship to anywhere in Australia, including Brisbane, Cairns, Melbourne, Perth, Sydney, Adelaide, Canberra, & Gold Coast!